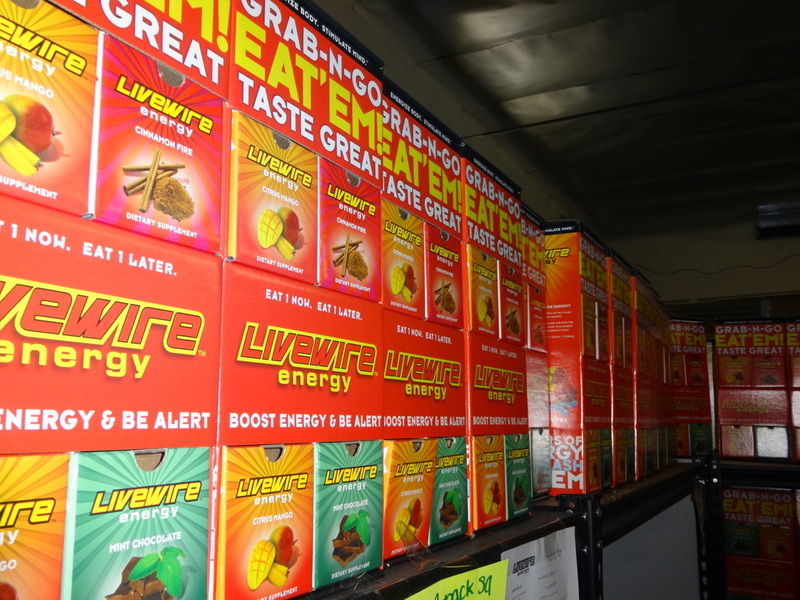 Livewire Energy Chews Interview with Man Behind the Chew! Like I said I would Bring you News!! and THAT was Indeed News! EVEN if I sound Proud here I must say THAT WAS AWESOME!! I personally am VERY excited and I KNOW and I PLAN that this is a LONG term Investment for me... BUT WOW!!!!! LOL You just Cannot get this sort of Input and this sort of Real Talk from ANY Company! If anyone watches my other videos You know that My "Show" is Pretty Shoot From the Hip and on the move Reviews and Talk about Cars People Helping out others Beagles All sorts of things but Mainly I am on YouTube to connect with the Subscribers who have become My friends! I have also met so many cool people here on this board! I hoe to get to know you all better as well!! Sidenote THANK you to at least 4 calls on the way home that is AWESOME and helped me when I was EXCITED and Wondering What You guys thought etc I REALLY Wanted to come through for Livewire Energy mostly... My subscribers and Investors alike. I think this did just that! More Content coming this Week on this trip! click here to subscibe for more!! The Videos will be Made public by Tomorrow!! There is SO Much to be done and getting to talk to Bill Hodson today was well Excuse me but that was RAD MAN!!! Just Mind Blowing How Busy the people are and just how open the company is!! Sidenote #2 THIS PUBLICLY TRADED COMPANY SAID ASK ME ANYTHING!... LIVE!!!! COME ON!!!! I mean there is No edit My channel is as hard hitting as it gets here there is no room for mistakes and Bill Hodson is SPOT ON!!! My channel makes ALL videos private once they "Resolve" Those videos will be up by morning and I will also make a 3rd one and edit it! and MANY MORE! Now that I am more in tune here and know what to do and know where i can film and know we will have people interested. and MOST of all know that #1 Bill is a Supporter of the videos and sees the SEO and Viral Value. #2 That he is indeed into this sort of thing and willing to take the time to do the interview etc. I mean when i walked in I didnt even knw where I was gong to sit everything up I think thats Alot of the "Value" In the videos I make in my YouTube Channel http://www.youtube.com/user/cerealmarshmallows I would like to plan a few weeks down the line to do Another Interview and have someone there to run the cameras and make sure everything is plugged in...lol. It costs me Money and Time to do this and the time IS Valuable but e and Bill were talking and he brought up a investor q&A and how this worked out perfect and I will be Pursuing a NEW Interview I have already talked to a person to be a assistant Producer so I can Focus on JUST the questions but MOST importantly we could plan this Ahead by a few weeks and REALY get a Nice bunc of Footage we can edit into something Smoother and just get more stuff out there. I think doing this Ahead of time would be amazing and we would Get Alot more Great Information from Investors that My have Missed this Livestream that just sort of happened all of a sudden! 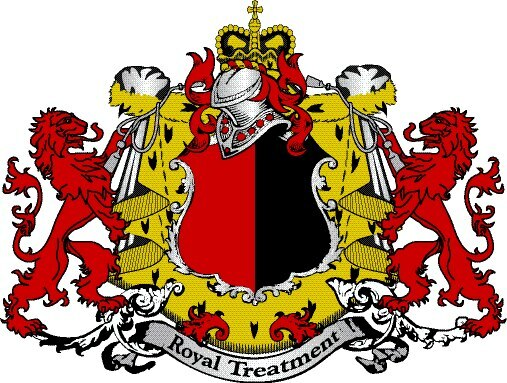 So Thats the Deal I WILL have a Awesome one All planned out Ahead of time and make it 10X better if Bill is on Board. At the end of the day I Believe in LVVV I believe in Livewire Energy Chews and I KNOW that I have made the choices i had to make in the stock market now! You sometimes wonder on penny stocks if you $1000.00 Paid for the Rent of 1 guy in a $200 a month shared office. That Is NOT the case here this is a Hardworking TEAM of people working together for YOU the Stockholder!! If you have NOT bought Stock yet GET ON BOARD!!! LVVV is the ticker! This Interview is the Actual Livestream.. I will have some Better Quality stuff this week. Make SURE and order the Special Livewire Deal Available till Sunday Only! 10 Boxes 40 Chews for only $7.00! !